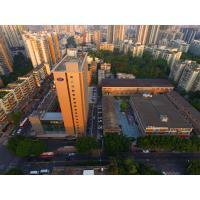 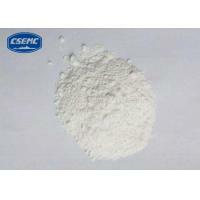 Carbomer specialty EP951 is a crosslinked acrylic polymer with strong hygroscopicity, acting as high-efficient thickener and suspending agent with outstanding stability and excellent clarity. 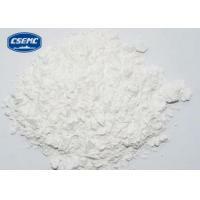 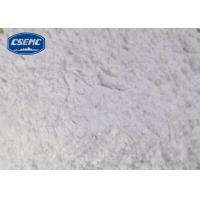 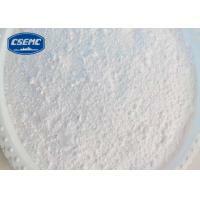 Carbomer specialty EP951 can be used in products including clear gels, topical lotions and creams. 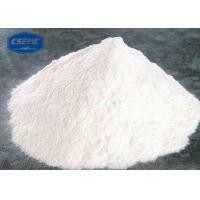 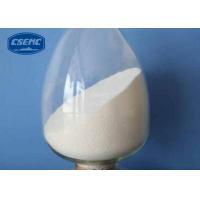 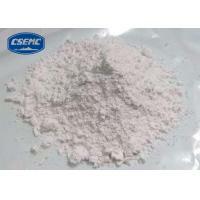 They primarily function as efficient thickeners and binders and provide suspension of non-soluble actives or excipients. 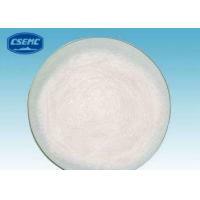 Transparent hydroalcoholic and sanitizing gels can be manufactured based on EP951 for its good compatibility with ethanol. 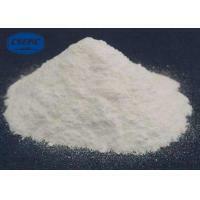 Carbomer specialty EP951 is efficient thickeners at low usage levels which can suspending agent for non soluble actives or excipients, improve long term stability of lotion, cream, and gel systems and are compatible with ethanol or other alcohols. 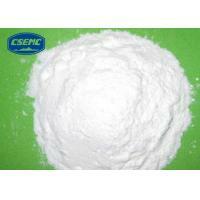 Topical lotions, creams and gels.